Famous Dishes Roasted chicken and bawarchi egg. People Love For Place The taste and quality is food, ambience and music, the service of the staff and all the help and support of the manager is exceedingly excellent. Extra It’s relaxed, pleasant and brightened up by contemporary art pieces. People Love For Place Ambiance is quite decent. The staff is patient and respectful. 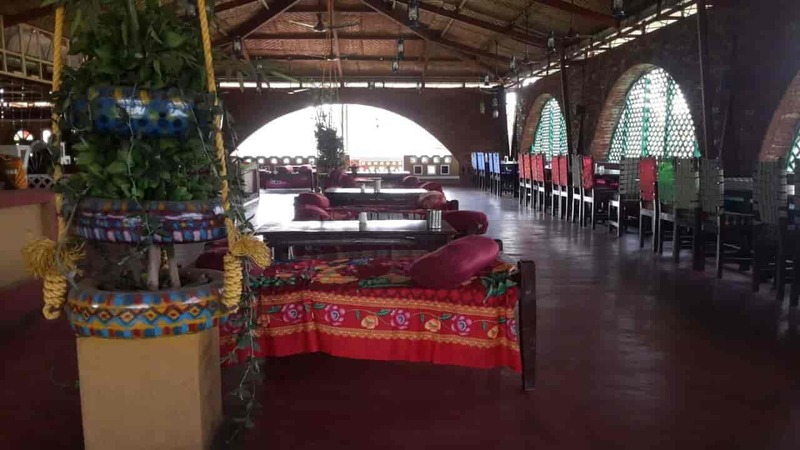 Brief Established in the year 1989, Jagjit's Veera's Dhaba in Varkund, Daman is a top player in the category North Indian Restaurants in the Daman. Extra This well-known establishment acts as a one-stop destination servicing customers both local and from other parts of Daman. Over the course of its journey, this business has established a firm foothold in it’s industry. Extra An 8-minute walk from Devka Beach, this modern oceanfront hotel is also 14 km from Vapi Railway Station. Brief This garden restaurant with its fresh ambiance is one with a soul. One cannot miss the delicious pasta, chicken or seafood. Extra Their menu also boasts of a bunch of Portuguese dishes. If you're looking for a nice place to relax with some good coffee, chilled beer and good music, O'Coqueiro is the place for you. People Love For Place Homely food, homely atmosphere, good and fresh food quality. Brief Easy-going outlet for chain serving quick-fix kathi rolls, kebabs, tikkas & shawarmas. People Love For Place Delicious taste with pleasant atmosphere. Easy to search. Chicken rolls with different stuffing. Extra Royal garden's dedication to the fusion of amazing flavors doesn't end in their kitchen. The wine list is designed to enhance every palate. 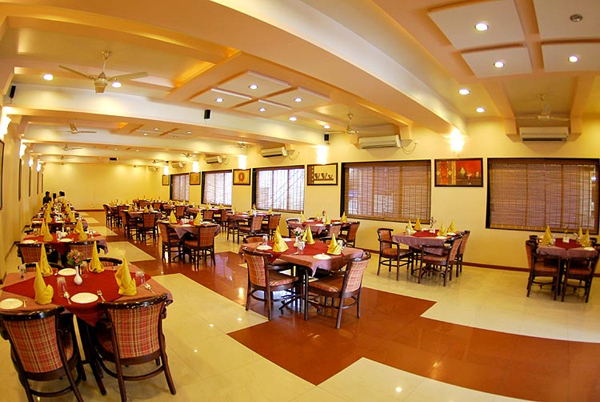 People Love For Place Good location, good food, costly, good service, clean, efficient staff.